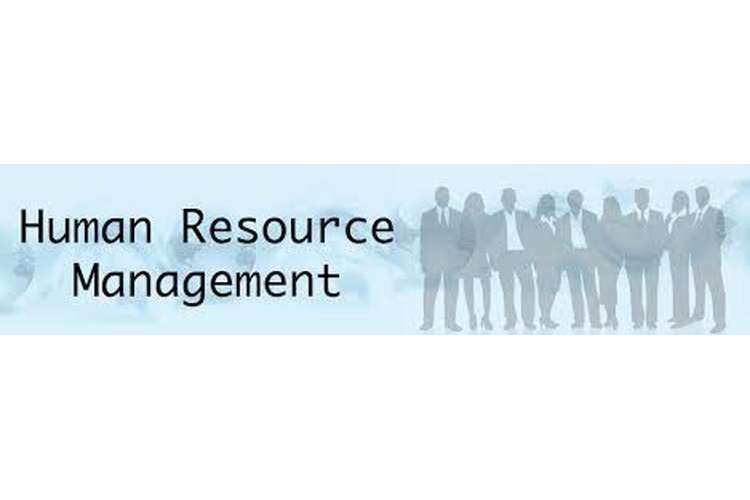 Human Resource Management Assignment is a important department of any organization. This Assignment is depend on legislation of the businesses. The Workplace health and safety which is also referred to as Occupational health and safety (OH&S) involves assessing and mitigating the risks that might have an impact on the health, welfare and safety of the employees at the workplace. There are several obligations and legal requirements in this regards that are required to be followed by the owner of the business so as to ensure that the WHS obligations are met by the workplace. The business owner is required to implement health and safety practices at the workplace as a legal requirement as soon as the business is started (Australian government, 2016). The business man needs to ensure that the business research does not result in creating problems for the health and safety of employees, visitors, customers, volunteers, public or contractors. The businesses are required to know the laws and apply the same so as to avoid unnecessary damages and costs caused to business by injury and illness at the workplace. The employers are required to have insurance for the workers in place. The employer should also make sure that there adequate information, training, supervision and instruction that is available to the workers so as to ensure that they work in a manner that is healthy and safe. The employer is additionally required to maintain and keep information and records that are related to the safety and health of the employees. The people who have necessary qualification and expertise in advising the management on health and safety issues related to works should be employed. The employers should consult the employers on matters related to their health, safety and welfare at the workplace (Worksafe, 2016). In regards to health and safety issues faced by the employees at the workplace, the employer should nominate a representative of senior management so as to deal with the health and safety representative of the workers. The arrangements related to health and safety of the workplace should be informed to the workers through appropriate language. In accordance with the above legal requirements, it can be stated that although it might cost the employer to implement safe practices at the workplace and to install safety equipments at the workplace, the effect that might result on the employers for not taking any action might be severe and more costly. The employers can prevent prosecution and fine by complying with WHS requirements. Compliance with the norms can also help the company in retaining staffs that are talented and skilled. The legal obligations that are faced by the business or the employer in this regards might be in accordance to the industry and circumstances. In this regards it is advisable to the company to seek appropriate legal advice in this regards.